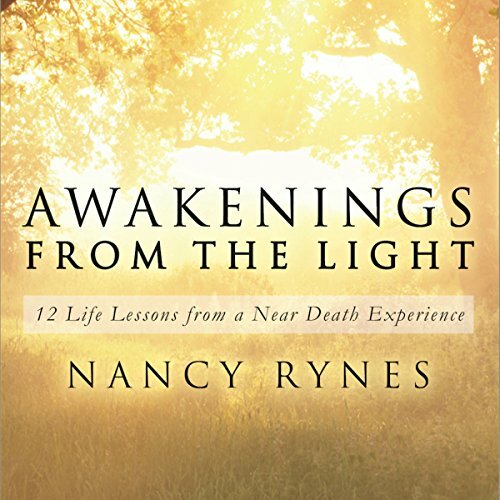 Showing results by narrator "Nancy Rynes"
Suffering from severe spinal and head injuries, Rynes knew she was dying. At that moment, she underwent the first of two life-changing near-death experiences - her consciousness split between her frightened, injured self lying on the road, and an impartial, peaceful observer-consciousness who watched as first responders fought to keep her alive. Her second, more lengthy near-death experience came days later, during the surgery that attempted to repair her traumatized spine.